This post is more than one year old and it no longer works with Ubuntu 13.10 and older! 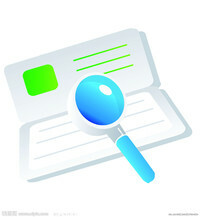 Synapse is an indicator applet that brings Mac OS X and iOS’s spotlight style search feature. With it, you can search from files, applications and Google/Google Maps. Once installed, you’ll see the applet on next login.